Central Western Regional Center receives strategic advice from EB5 Coast To Coast. Central Western Regional Center has sponsored EB-5 investors in multiple Burger King stores in Illinois and Ohio. For more EB-5 Projects, visit our Available EB-Projects page, and our Previous EB-5 Projects page. 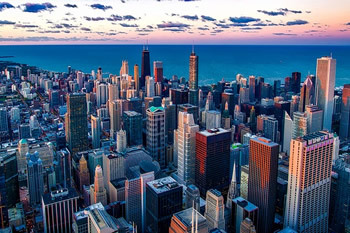 In 2017, Illinois had the 2nd highest number of tower cranes in operation in any U.S. city, due largely to companies relocating to the Chicago area, and despite some economic challenges, companies continue to invest in the area. 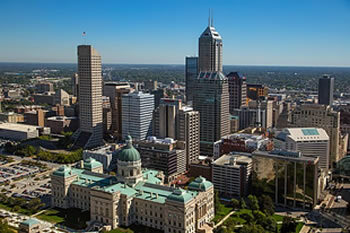 Construction in Indiana continues to grow. Multifamily, and mixed-use projects are steady and active, and the leases continue to fill up. The commercial real estate market in Michigan continues to gain momentum, and the multifamily market also remains hot. 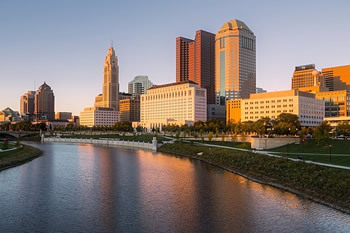 Employment in Ohio is finally back near the peak of 18 years ago, and massive billion dollar construction projects will anchor what is expected to be record setting construction season in 2019. 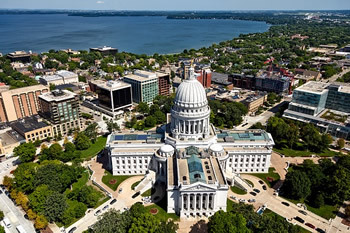 Wisconsin continues to add jobs and construction continues to perform well compared to other states, with mega-projects on the horizon. Kansas growth has exceeded the national average and new jobs in construction experienced 3% growth in 2018, based on positive indicators in both the housing and commercial real estate markets. The rebirth of downtown Springfield, Missouri is seeing a lot of new construction. 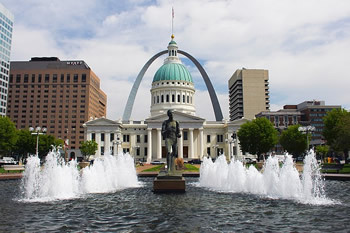 With its low taxation system, and low property taxes, Missouri is an appealing real estate market that has attracted significant investment over the past few years. 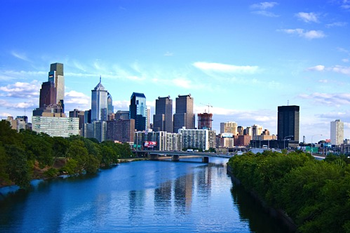 The Pennsylvania commercial real estate industry will see nine years of consecutive growth, if the 2019 forecasts materialize. 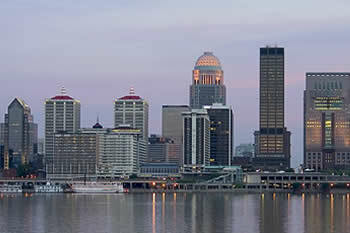 Kentucky is currently ranked 24th in the U.S. for its economic performance. With private-sector construction vigorous, 2018 was expected to be by far its best year ever for economic development, and there is genuine optimism about the future. 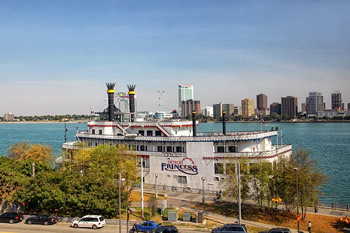 Also known as the “Midwest”, Illinois, Indiana, Michigan, Ohio and Wisconsin, are home to The Great Lakes, Rock-and-Roll Hall of Fame, countless pro sports teams and thousands of acres of farmland. 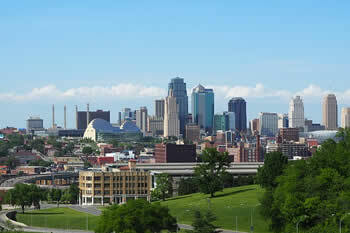 Kansas and Missouri are also part of the Midwest that epitomizes the U.S. heartland with its Great Plains setting of rolling wheat fields, scattered woodlands, low mountains, as well as caves and lakes. The land is dissected by streams and rivers, including the major rivers; Mississippi River and Missouri River. The Midwest is a beautiful place with short steamy summers, long frigid winters, and a comfortable spring and fall. Cheese curds, Chicago-style hotdogs, Cincinnati chili, St. Louis BBQ and Minnesota sugar cream pie define the culture, along with more than 100 top-rated breweries. Located in the far Northeast corner of the U.S., Pennsylvania is technically not a state - it's a commonwealth, meaning the focus is on the common welfare for all citizens, though there's no real difference between how states and commonwealths function in the United States. Almost totally covered by mountains, most of the state is a series of rolling hills, plateaus, ridges, and valleys. Over 50% of the land is still covered by forest land. The climate has hot muggy summers to cold and snowy winters, and one of the most beautiful and varied fall foliage displays on Earth. Pennsylvania is jammed packed with top colleges and universities such as Penn State and Carnegie Mellon. Kentucky, also known as the "Bluegrass State", is a nickname based on the bluegrass found in many of its pastures due to the fertile soil. 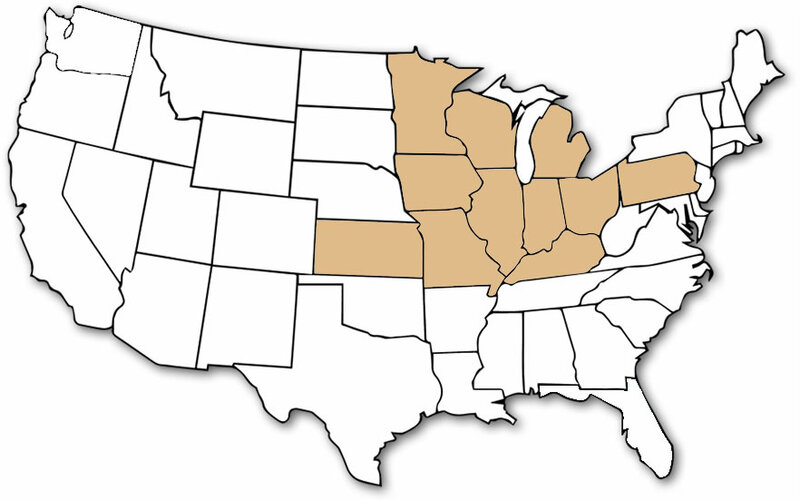 The state is bounded by the Ohio River in the north and the Appalachian Mountains in the east. It has a moderate humid subtropical climate, with abundant rainfall and four distinct seasons, but rarely experiences the extreme cold or high heat. Kentucky is a mix of small town / big town. There's trees and hills everywhere. You drive past farms full of horses and cows and the next minute you're driving past big subdivisions. There's a good mix of arts and theater, and of course the famous Kentucky Derby horse races each May at Churchill Downs in Louisville.